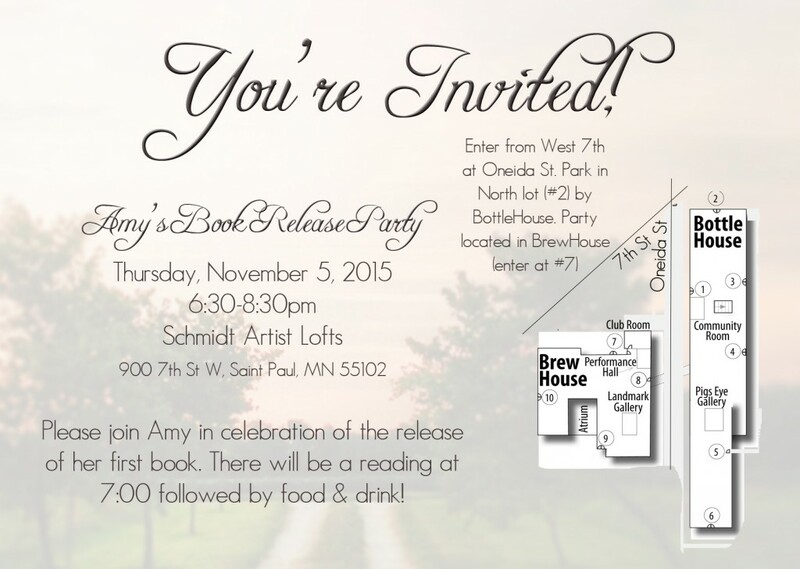 I am very excited to announce that my book release party will be held on Thursday, November 5, 2015 in Saint Paul. There will be a reading at 7:00 followed by food and drink (and fun, of course)! I will have copies of my book on hand for purchase, as well as my TBI Awareness bracelets. I am so incredibly proud of this book, and the purpose that I hope it serves in the world. It is a collection of my articles, most of which have been published on Huffington Post. 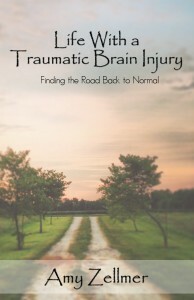 Having suffered a Traumatic Brain Injury (TBI) last year after falling on a patch of ice and landing on my skull, I know how important the material in this book is for other survivors who feel lost, as well as their friends and family who need some guidance understanding what their loved one is going through! Every 13 SECONDS someone in the United States will sustain a TBI….. those numbers are staggering! Chances are you know someone, or have suffered one yourself! Thank you to my amazing community of support and encouragement throughout this amazing journey!! I hope that you are able to come celebrate with me on this huge milestone in my life!! Thank you for spreading this message. I do in fact have a friend whose son suffers from TBI so I know just the person I shall be alerting to your new book. I had no idea that TBI is so rampant. I’m actually tearing up a little at this moment wondering if I know people and they just haven’t shared. Happy that you are spreading the word. I’m not local, so can’t make the event, or else I’d be there. So I’ll join you in spirit and wish you well with your life and your mission. Congratulations on your book, and I wish you a memorable book launch party! Thank you for writing a book about such an important subject, I know it will be useful for so many people. You are right about being proud of yourself! Good luck, Amy!